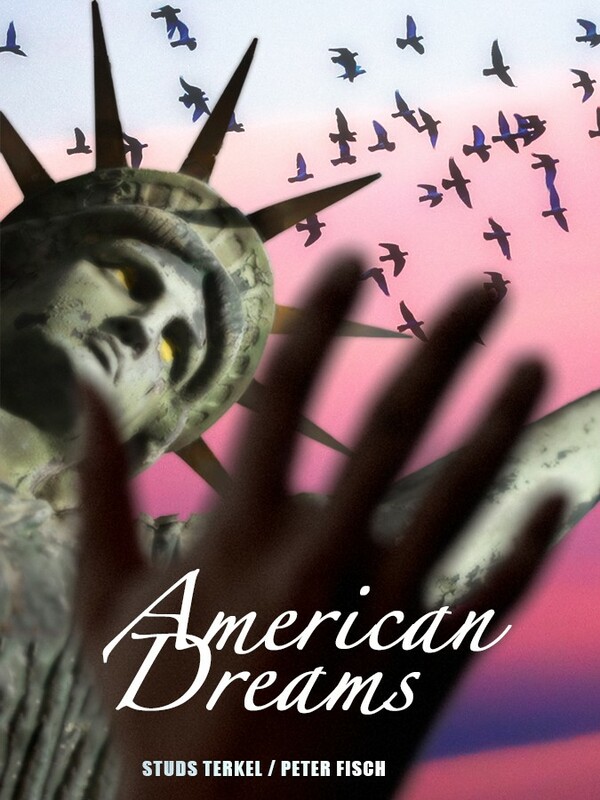 Drawn from Mr. Terkel’s bestselling book American Dreams: Lost and Found, this absorbing and genuinely affecting theatre piece creates an overview of the American experience in our time through the voices of the people. A seamless mosaic of monologues spoken by young and old, rich and poor, the hopeful and the cynical. Made up of eighteen monologues and divided into six segments (fantasies, nightmares, hallucinations, sweet dreams, broken reveries and visions), the play uses the voices of real people to convey, with striking effectiveness, a sense of what America and its people are, both in truth and in fantasy. Ranging from the rich and famous (Ted Turner, Arnold Schwarzenegger) to the obscure (a farmer, a bellhop, a Hare Krishna disciple) to hard-bitten cynics and hopeful optimists, the diverse monologues weave an evocative tapestry out of the simple truths and cogent observations that emerge when people speak their minds with honesty and candor. And, taken together, the various segments and speeches blend into a moving theatrical experience that is revealing, often very funny, frequently moving and sometimes disturbing—but that always speaks from and to the heart of this great and singular nation in all its richness and diversity. Cast could be of 6 people doing several monologues, or of 18 doing a monologue each. This play will be directed by Paula Scheider. Email us at info@okworldstage.org if you have any questions or instant message on facebook by clicking here. Can you put me on a mailing list for future performances? We are happy to oblige! Thanks so much for coming out and we hope to see you at “American Dreams” in April.